Containerville is a great home for start-ups and pop-ups. 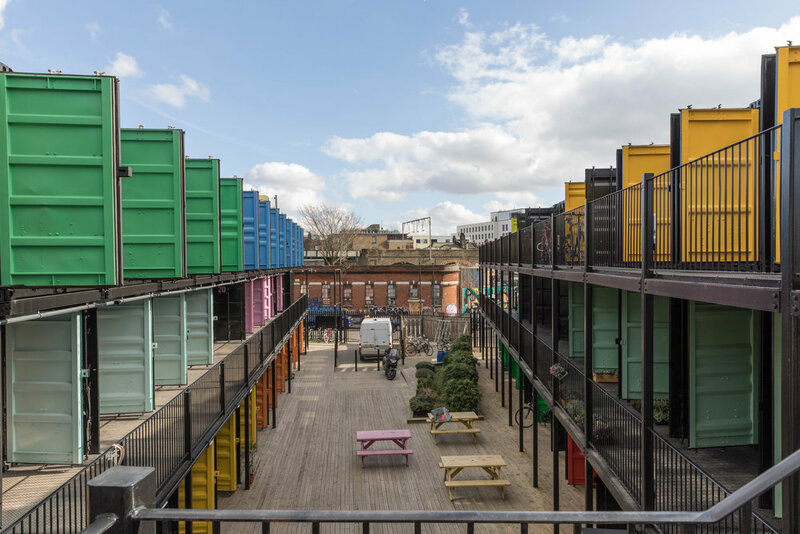 104 shipping containers up-cycled into modern work spaces by the Regents Canal. Each container can comfortably accommodate six desks and is fitted out to function perfectly as a clean, modern work space. 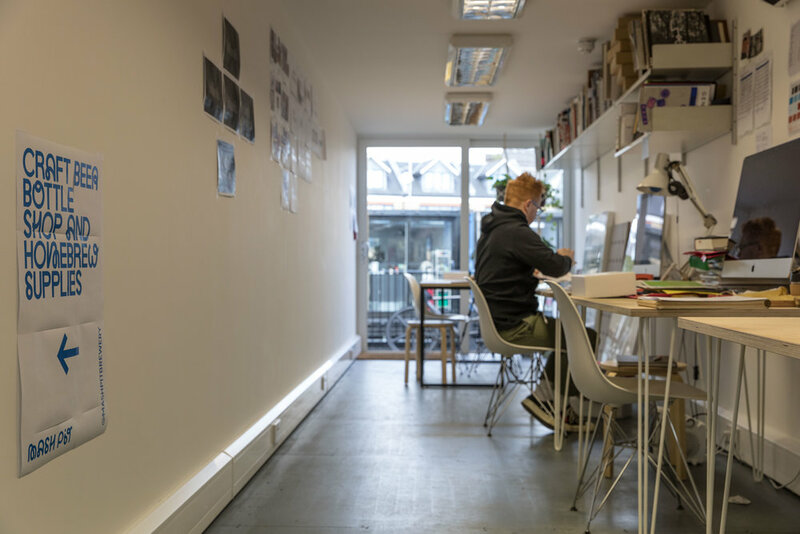 This is a destination and a work-place, a place for tenants to work and trade - with easy access to collaborators, partners, clients and customers alike.